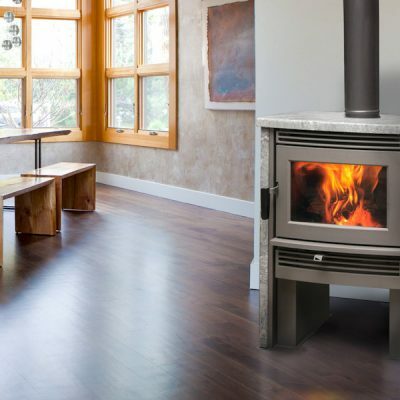 Like its larger cousin the NEO 2.5 Wood Stove, the NEO 1.6 Wood Stove is a true wood heating machine. The NEO 1.6 Wood Burning Stove makes a bold statement with a tall profile for easy loading, line-of-sight view of the rolling flame, and modern wood stove design. 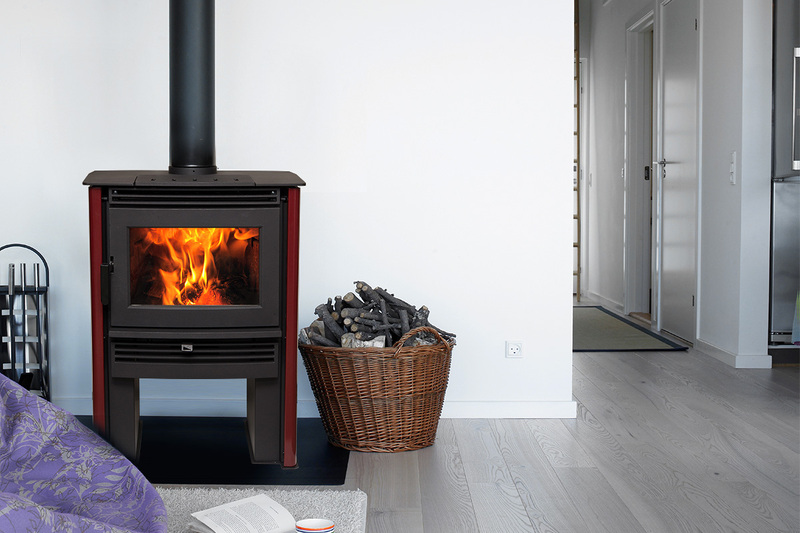 Like its larger cousin the NEO 2.5, the NEO 1.6 is a true wood heating machine. with Pacific Energy’s solid steel construction, floating firebox with stainless steel baffle and high-efficiency finned heat exchanger. Choose the color that is right for your home with side panels available in a variety of porcelain enamel colors. 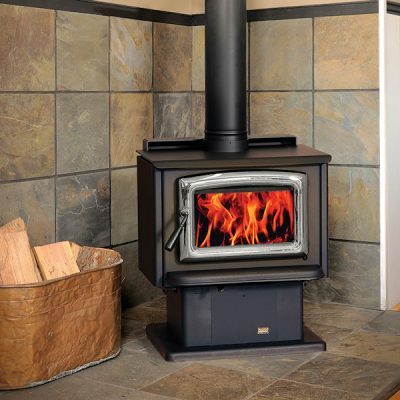 Come see the NEO 1.6 Wood Stove in our Ottawa Showroom. 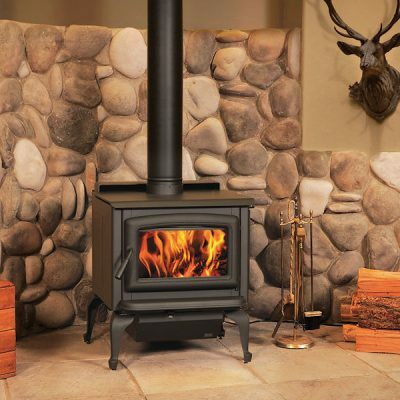 The design and construction of Pacific Energy Wood Stove baffles is second to none: these removable hollow chambers are precisely formed and perforated to allow a continuous, controlled flow of secondary combustion air —with no moving parts. 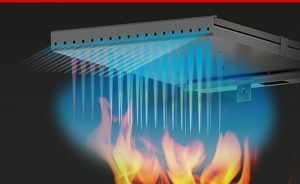 Constructed from fully seam-welded 304 grade, non-ferrous stainless steel* they ensure efficient combustion throughout the entire burn cycle. 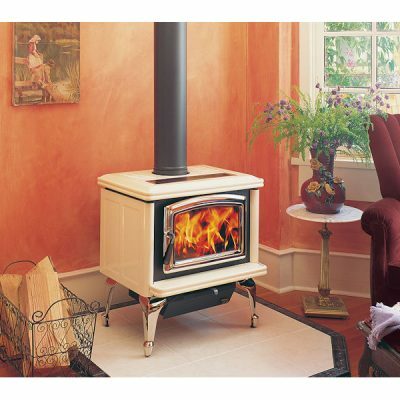 Like every component in a Pacific Energy wood stove or wood insert, they are guaranteed to perform for a lifetime.